Lent can be about adding to as well as giving up. 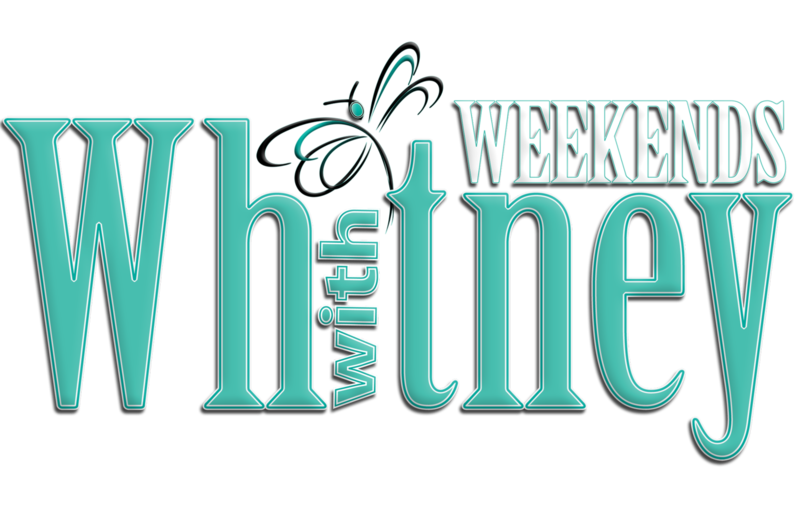 Dr. Nick and Whitney Vann talk about “The Lenten Season” and what it means in this clip from Weekends With Whitney. 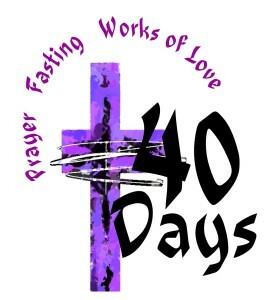 It is a custom to give something up during Lent each year by Catholics and Non-Catholics alike. Dr. Nick and Whitney discuss how we can not only give something up, but how we can better ourselves even more by filling that void with something good. Also, set a goal that is reachable. Don’t set yourself up for failure. Watch the episode now and get some words of encouragement to help you stick to your goals for Lent.